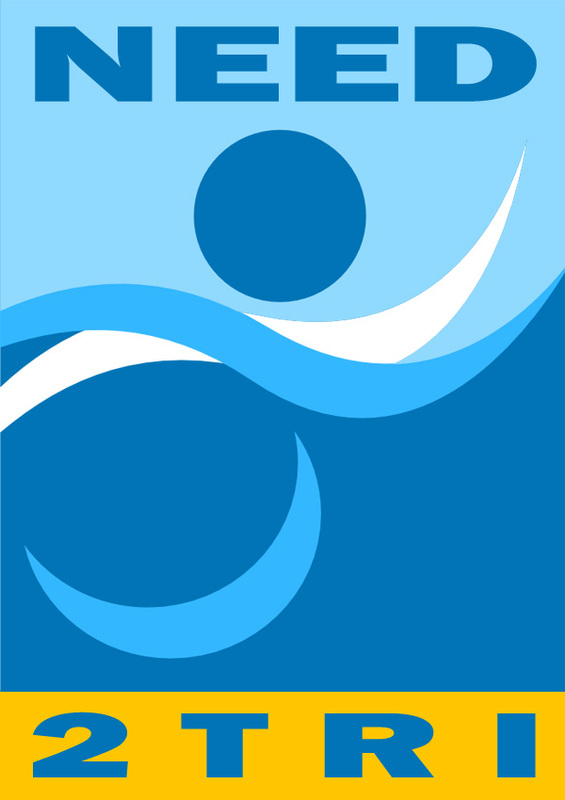 Need2Tri is an on-line resource center offered to those that are looking to start or continue their experience with triathlons. This is our WAR. A WAR I will continue to fight. FREEDOM from ALS. I fight so others may live. Click here for more information. 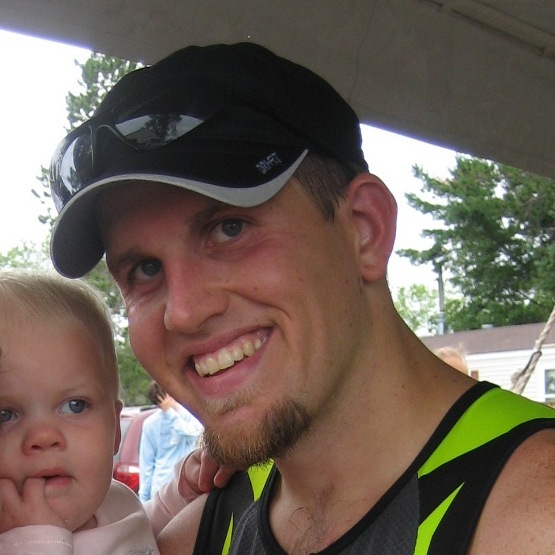 Joel Haugen resides in Minnesota and has been involved in triathlons since 2007. Prior to becoming a triathlete, Joel was a swimmer in both high school and college. While he is by no means an expert, Joel’s goal is to help others entering the sport of triathlons by providing them with resources, advice and encouragement as they start their journey. You can check out his blog here. 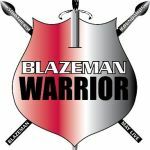 Team Blazeman is a non-profit organization that was created in honor of Jon Blais, a multi-sport athlete who passed away from ALS in 2007. Please consider joining Need2Tri in our efforts to defeat ALS. You can check out our donation page here.